Bring your Accuquilt cutter, your Qube (any size will work), and 14 or more fat quarters in lights, mediums, and darks, and learn just how quick and easy it is to cut out an entire quilt -- you'll be ready to sew in no time! Even if you bought your cutter and haven't taken it out of the box, this class is for you! 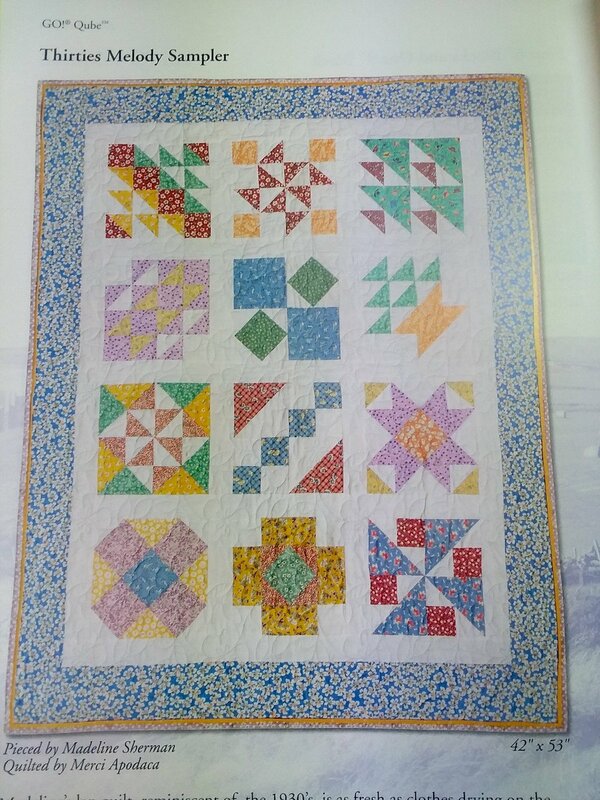 Basic sewing skills and beginning quilting skills needed.